The next Nordic Arts & Health Research Network meeting takes place in Malmö on 21st-22nd May 2019. The meeting is hosted by the Clinical Research Center, Primary Care, Malmö and organised in collaboration with: Taikusydän (Arts Academy, Turku University of Applied Sciences), Centre for Culture & Health (Aalborg University), Norwegian Centre for Arts and Health (Nord University), Volda University College & Royal College of Music in Stockholm. 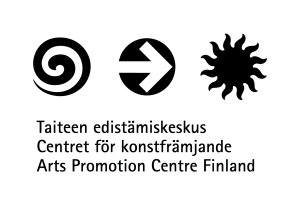 The events are funded by the Nordic Culture Point. Registration is open until 29th April. 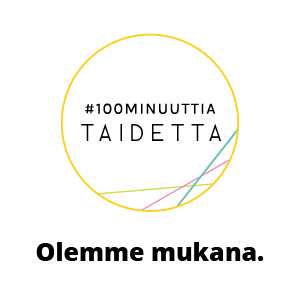 Information about the event will be updated to: https://taikusydan.turkuamk.fi/research-network/.